What is the Keyword Ranking Report? 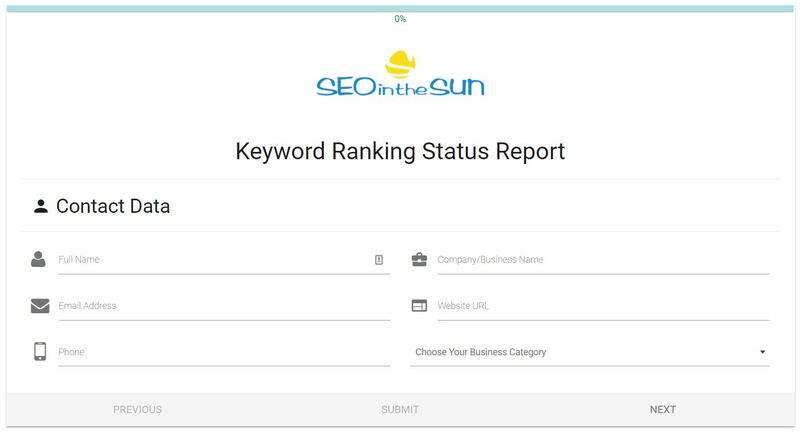 The Keyword Ranking Report will provide you with the status quo of your website’s Google rankings. Status Quo: Keywords your domain ranks for in Google’s Top 30 (Positions, Search Volumes, URLs). Competitive Environment: SEO Difficulties of all keywords plus your domain’s SEO Difficulty. Ranking Strength: Average SEO Difficulty of keywords where you rank in the SERP Top 10. Keyword Selection Guide: Use it to identify ‘low-hanging fruit’ with high traffic potential. Those insights are the perfect basis for your upcoming keyword research and to decide which keyword to target next! 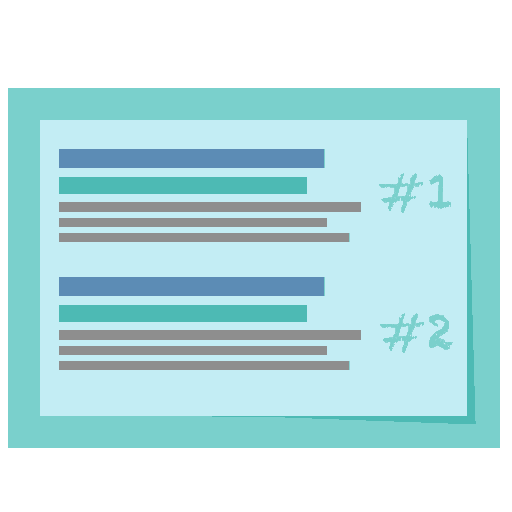 Before conducting keyword research, you need to know what your website ranks for. Avoid wasting time and energy on already well-performing keywords. Make sure that you do not cause a drop in current rankings. Reap ‘low-hanging fruit’ with high traffic potential that you can target. Know a keyword’s SEO Difficulty for which your domain is capable of ranking on Google’s first page. Our Keyword Ranking Report will give you exactly that information. You’ll get an aggregated list of your current rankings put together with the best keyword research tools on the market. It’s easy to navigate, has lots of filter options and will be always available online in Google Sheets. But we don’t stop there. We’ll also provide you with a step-by-step guide on how to use this list, how to identify ‘low-hanging fruit’ and show you a graphic of your current Ranking Strength. With the Keyword Ranking Report at your fingertips, you have the perfect basis for future keyword research. Did you find a good keyword? Then compare its SEO Difficulty against your Ranking Strength to gauge if you have a shot at Google’s first page. Is the Keyword Ranking Report suitable for my website? It is if you already have an existing website that has been online for at least three months. Only then does it makes sense to analyse your domain’s rankings in Google, any less time would not allow you generate meaningful or sufficient data. Why is it important to know which keywords I already rank for? One goal of SEO is to discover new valuable keywords and target them with a page or a post. But imagine this: You put in all the time and effort, only to find out that your domain was already ranking for certain keywords anyway. With our Keyword Ranking Status Report, you can avoid this scenario and optimize your efforts and thus your results. Why can’t I just do it myself with the help of your blog post? If you give us access, we can directly use Google Search Console to source your internal keyword rankings. We verify this information in SERPWatcher and further extract Search Volumes and SEO Difficulty metrics from KWFinder. In case you don’t give us access to your Google Search Console account, we are bound to analyse your domain with the external tool SEMrush. As it only works with national databases, you need to choose a target country in this case. That one is tricky. When designing the service we already noticed that Google Search Console sometimes gives you keyword rankings that seem too good to be true. When we last checked Google, for example, we saw us ranking on number 1 for the keyword “training” worldwide. Sounds unlikely? Because it is. 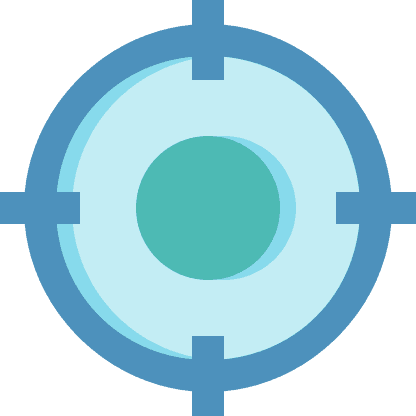 The bottom line for you: We verify and standardize our data with the paid tool SERPWatcher. This way we can single out those irregularities and anomolies in Google’s data. Still, you might find that the positions in our report are different from Google’s search results. That’s totally normal since Google highly personalizes your search results in many ways that you are not aware of. The creators behind KWFinder and SERPWatcher explain you the details in this post. Also, keep in mind that the tool’s setting “Anywhere”, gives you an average ranking position of the different country versions of Google. On a positive note: In our experience, SERPWatcher rather underestimates your positions that overestimate them. Why can’t you directly identify the right Keyword Opportunities for my business? Selecting the right keyword is a highly subjective choice and requires in-depth knowledge of the specific business. Often the most valuable keywords are those that express the searcher’s intention in alternative ways (e.g. “slow spanish news” instead of “learn spanish”). You are the best person to spot these. And with our service, you have all the tools at hand: an easy-to-navigate list with all the metrics and a guide that explains to you what to look for. In the future, we are going to offer a Professional Keyword Research Service. There we’ll be in close contact to become experts in your business ourselves. Only then we’ll be able to spot the right keywords for you. As soon as you submit your data, we assign the service task to one of our expert team! Thank you for your interest in our Keyword Ranking Report service. Do you already have a Keyword Ranking Report? Let us help you to get even more visitors!